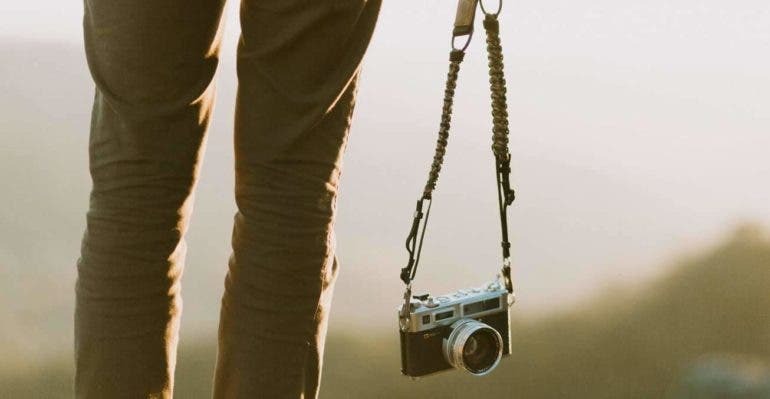 Still on the hunt for the camera strap that fits your needs and style? One of these goodies from Langly might just be the one you’re looking for. 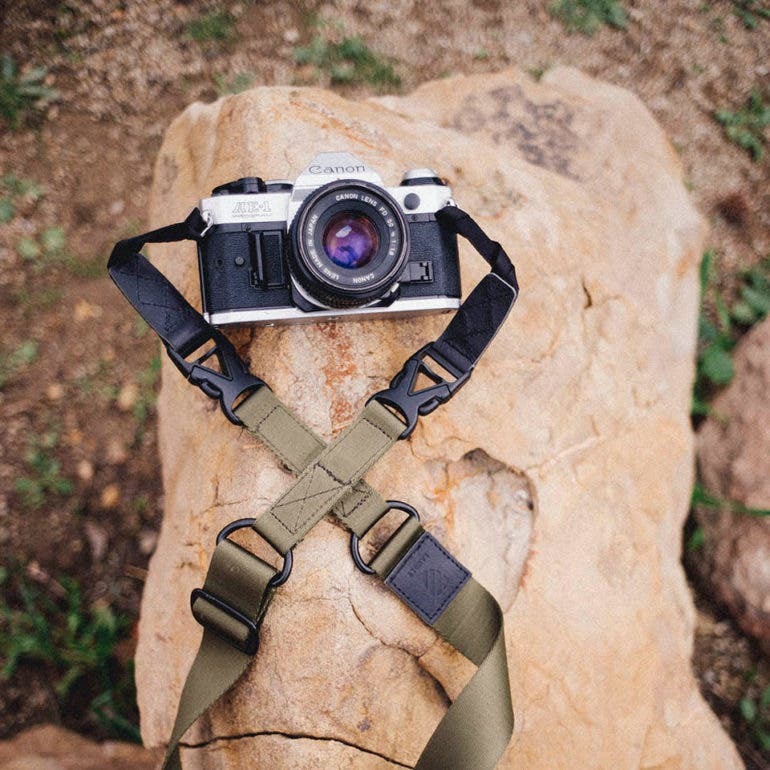 We understand that the perfect camera strap may take a while and some searching to come by, so we bring more options for you to choose from. 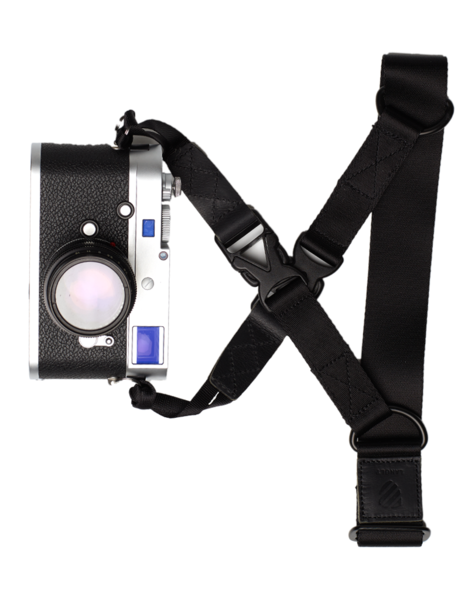 Today, we have some goodies from Langly, makers of camera bags, apparel, straps, and other accessories. Check out their stylish leather straps, sturdy lightweight slings, and handy wrist straps to see if one of them will catch your fancy. 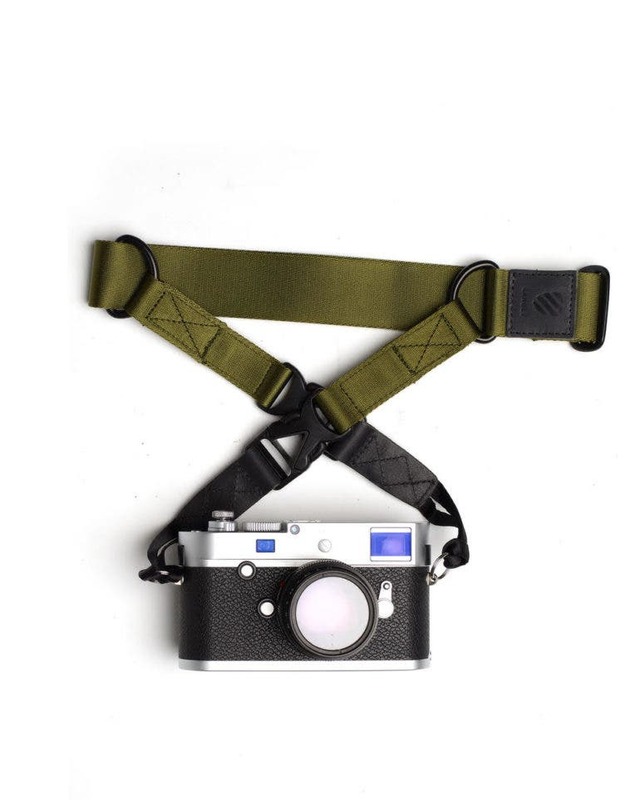 Langly has three options for neck straps: the Tactical Sling Strap, a rugged and functional way to carry your camera; the Paracord Camera Strap, which offers strength and comfort both as a neck or sling strap; and the Premium Leather Strap, a sleek choice for the style-conscious photographer. 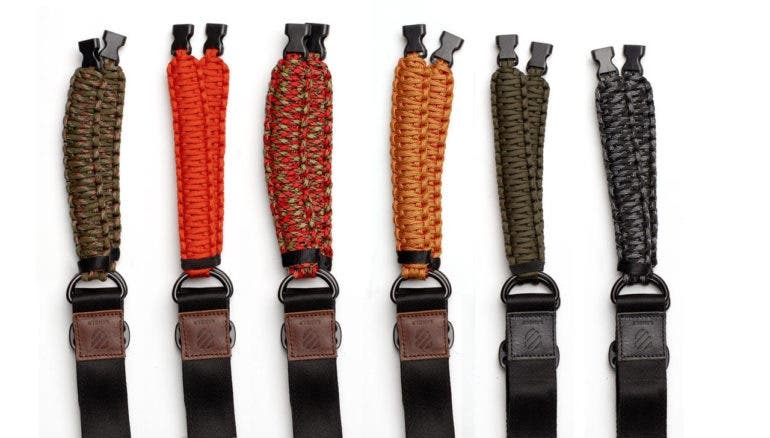 The Tactical Sling Strap is made with 1″ nylon webbing, metal and high quality plastic hardware. 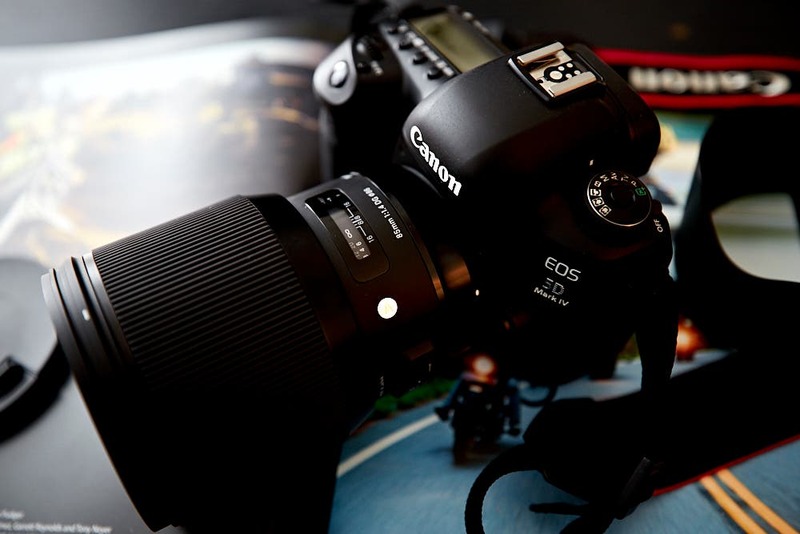 It can also be adjusted up to 48″ long and comes with a flat cord connector. The Paracord Camera Strap has a sturdy nylon webbing with a suede lining, suspension, military-grade 550-lb test paracord suspension, and quick release. 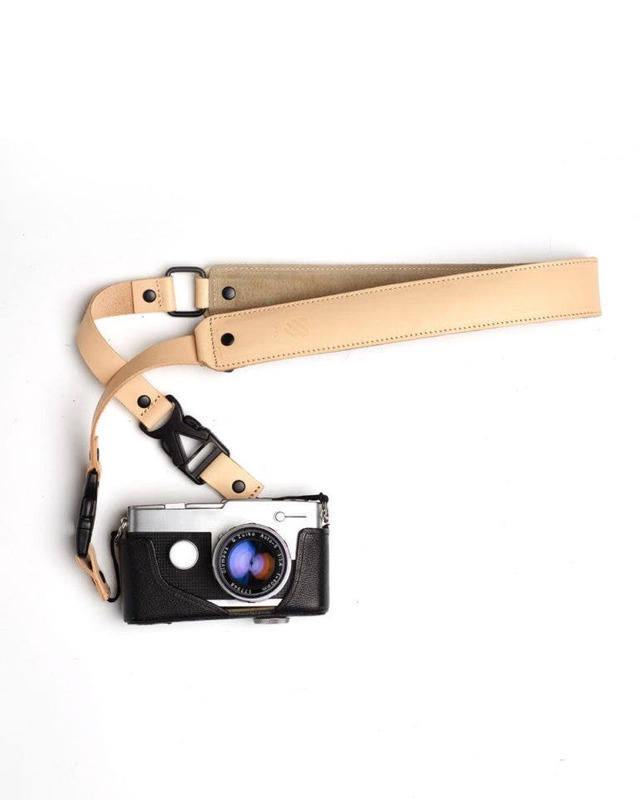 This strap is a good choice if you’re shooting with heavy camera and long-lens combos, and can fit any SLR, medium format, or rangefinder camera. 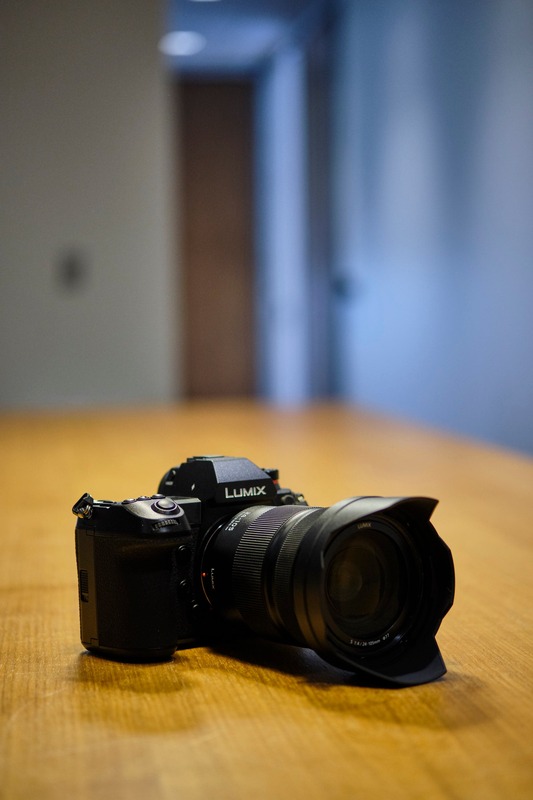 The Premium Leather Strap is the best option for those who want to replace their standard issue nylon and plastic straps with something that looks and feels — well, more premium. 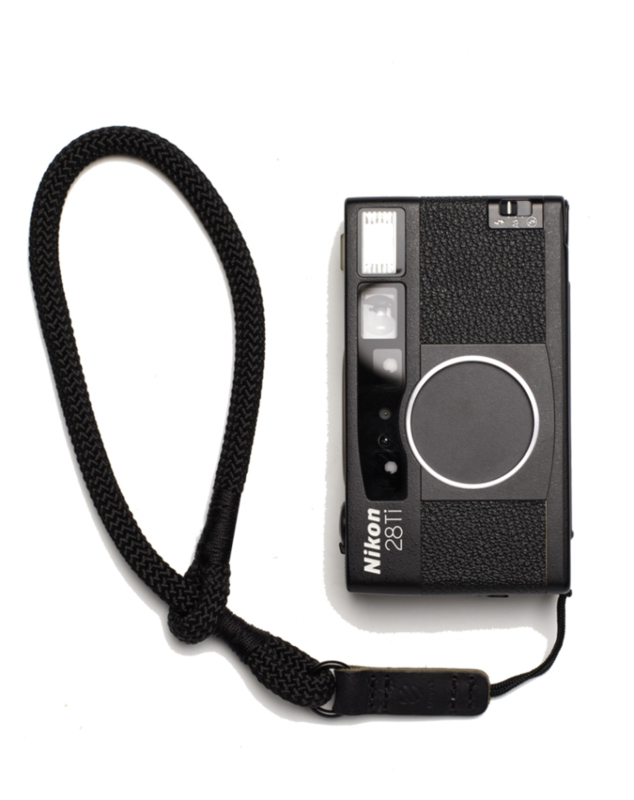 It comes in full grain black or tanned leather, and has a padded suede lining, black stainless hardware, and quick releases. Looking for something short and simple? The minimalist Wrist Strap is made of 7mm thick climbing rope which, according to Langly, flexes but will never break. 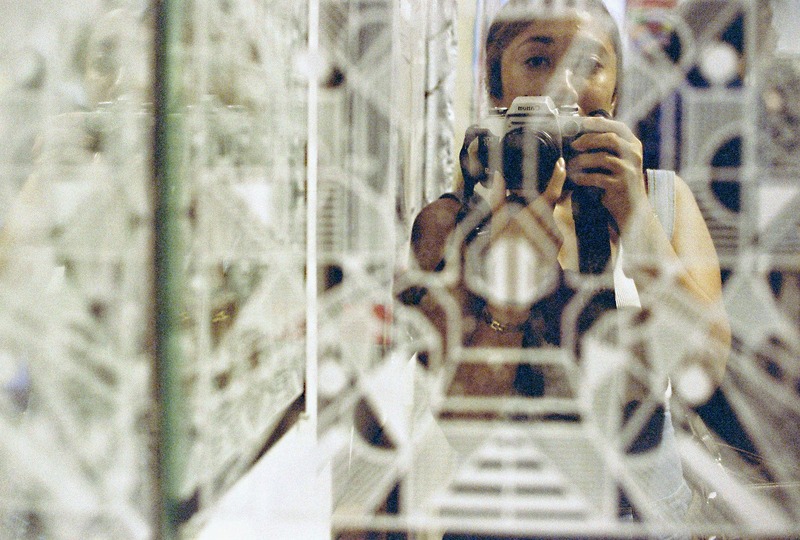 This is the perfect little accessory for your compact and point-and-shoot cameras. Interested? 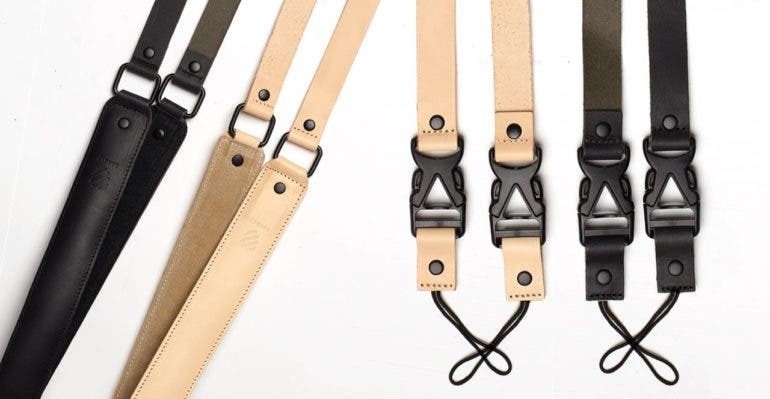 Head to Langly’s website to grab these straps and see more of their products.